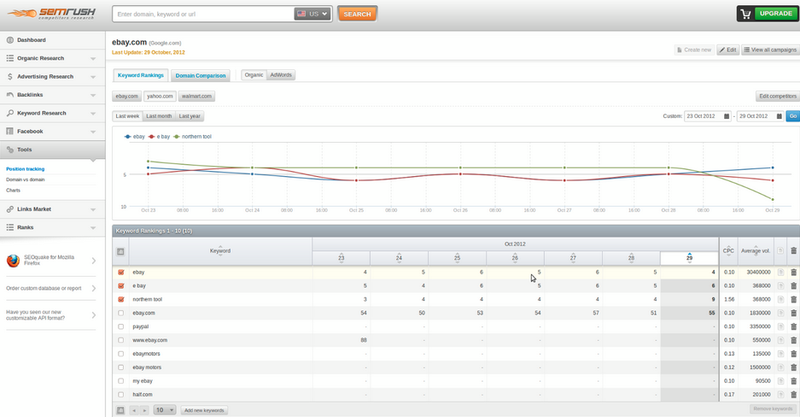 Usually visibility graphs were only part of enterprise SEO software platforms such as Searchmetrics or Sistrix. 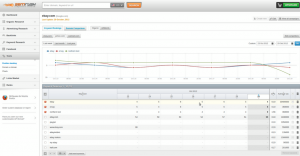 However, SEMRush always had the position tracking graph laying around, but never really turned it into a major product feature. Now it seems they’ve changed their mind and we believe this will be an amazing new upgrade since SEMRUsh compared to other vendors collects a lot of great data over a long period of time.